GIMA (Groupent Industriel Mécanique Automobile) was a very local and small French brand producing in the late 40's and in the 50's. GIMA company has had a rather short life since it produced from 1946 to 1955. It was located in the Puy de Dôme, in Auvergne region at 24 Avenue Pasteur. The three major known people who have worked for this brand are Paul Josue, the ingenious technician, Henri Andraud founder who had a political life before the motorcycle company started and Mr. Emmanuelli who was CEO untill 1954. Henry Andraud died three years after the creation of GIMA . Paul Josue left GIMA for Automoto (St Etienne) in 1953 then he joined Ateliers Industriels de l'Aéronautique. 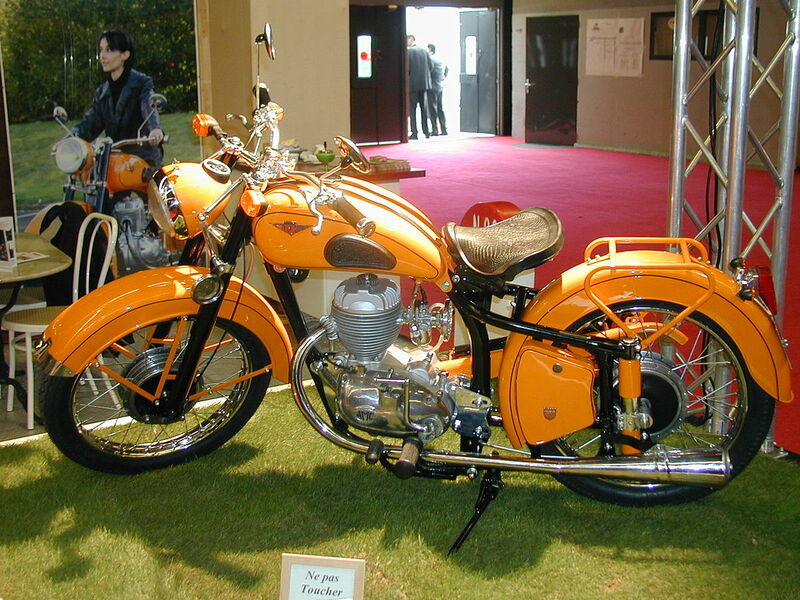 GIMA was known as very good handling motorcycles with a very good level of quality. 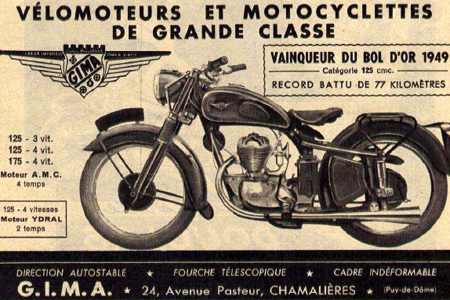 As was the case with many small manufacturers, GIMA was using AMC,French motorcycle engines (Ateliers Mécaniques du Centre) as 4 stroke and YDRAL as 2 stroke. 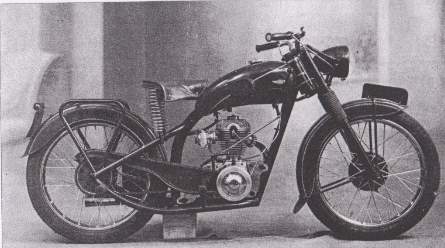 The first prototype was built between February 1946 and spring 1947. 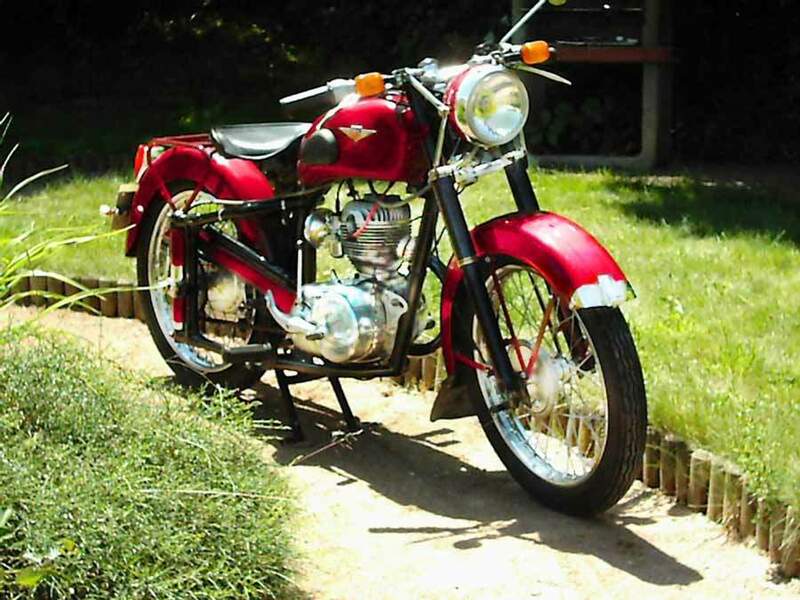 It had a 108 cc engine, telescopic fork, was equipped with a 4 stroke engine AMC, 3 speed. It had the code: 64-108.